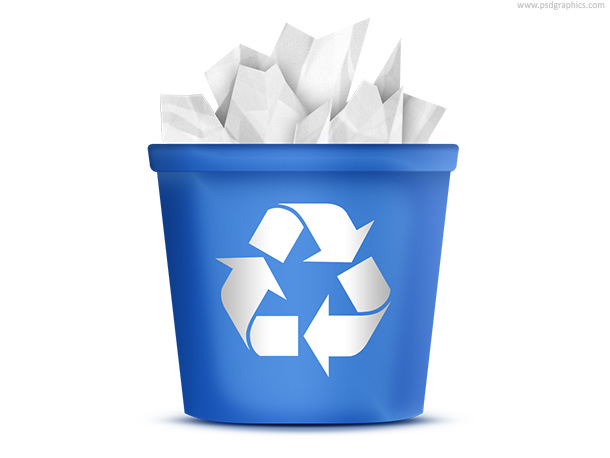 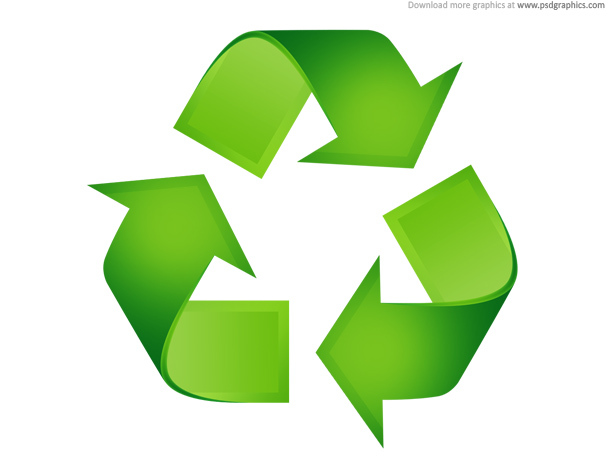 Three recycling signs for web use. 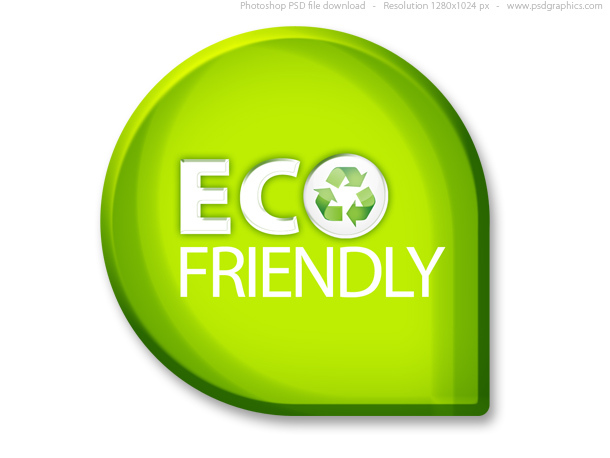 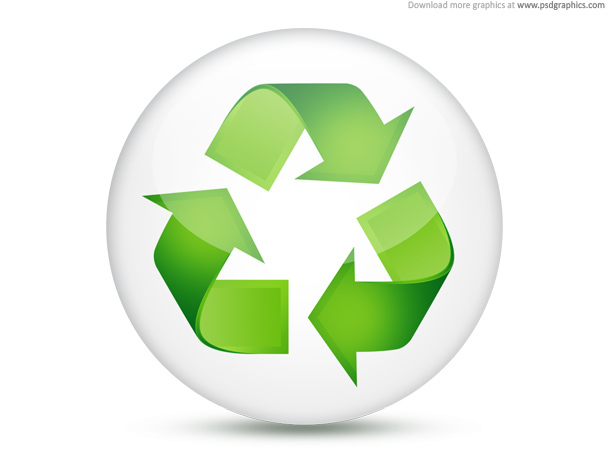 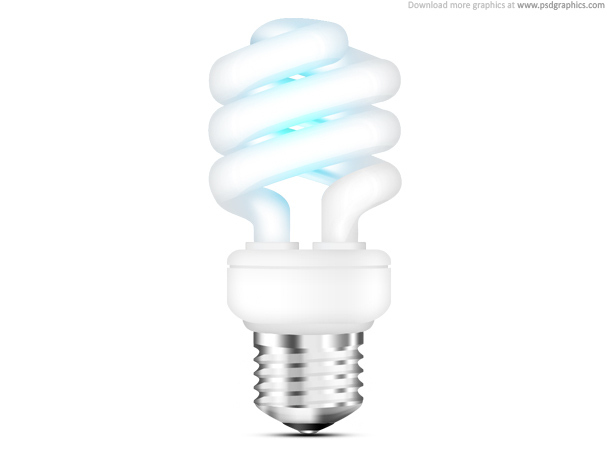 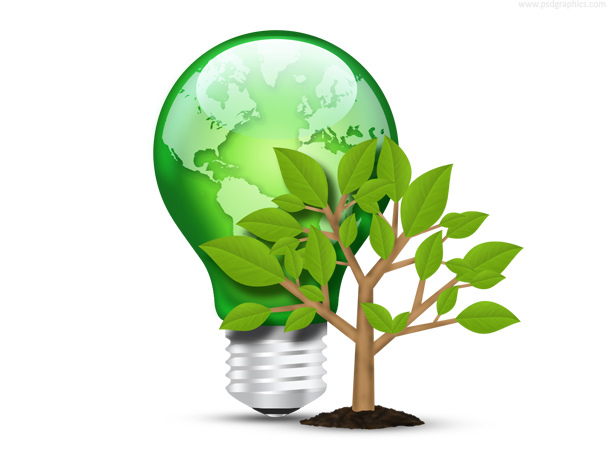 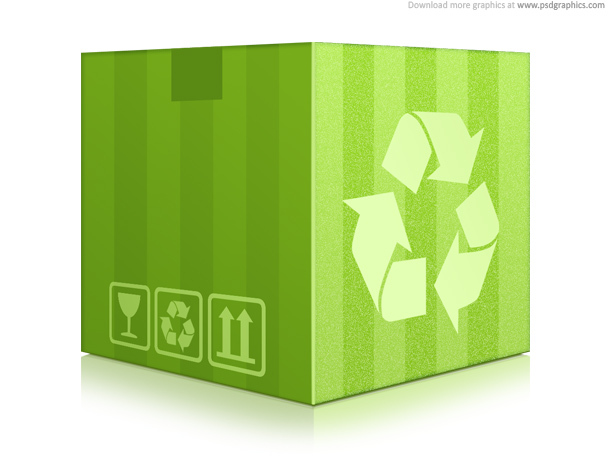 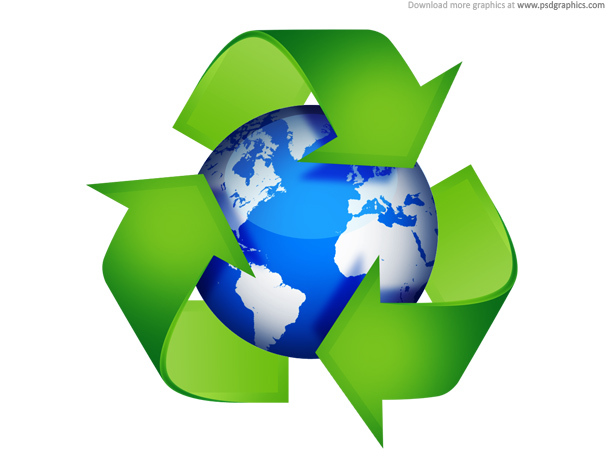 Recycling icon, button and symbol in green color, environmental awareness illustrations. 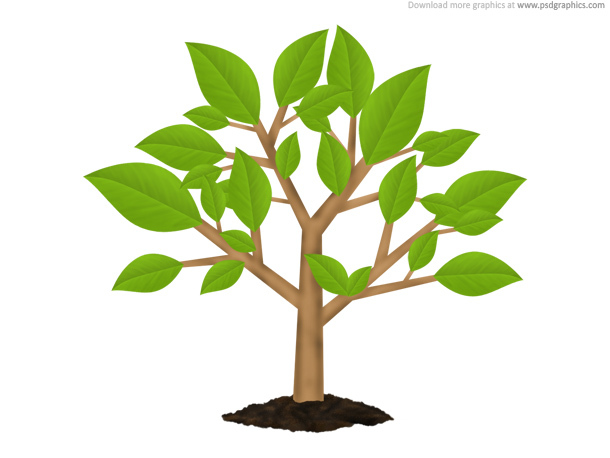 41 queries in 0.136 seconds.